Our holiday cottages in west Wales are set in the perfect location. Our working organic farm is surrounded by lots of open space and beautiful scenery. Majestic Red Kites whirling over head on the breeze are a common site from the holiday cottages. 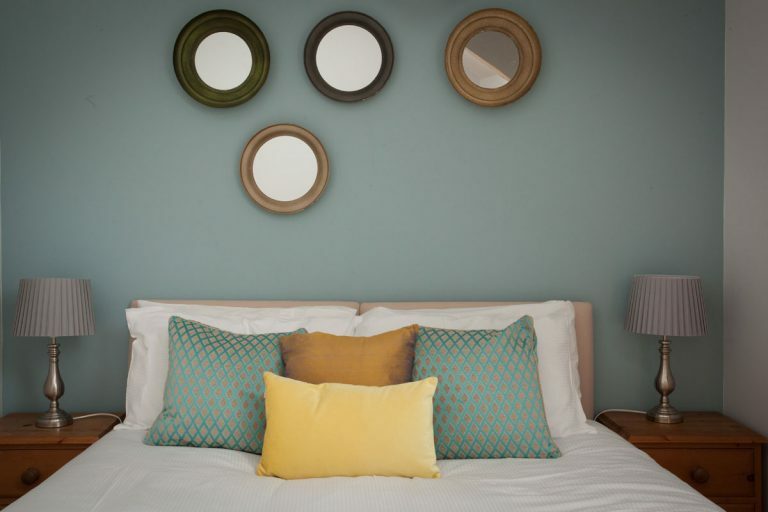 The cottages and eco cabins are ideal for couples, families with children and friends reunions. We welcome well behaved dogs and there’s plenty of woodland walks for them. 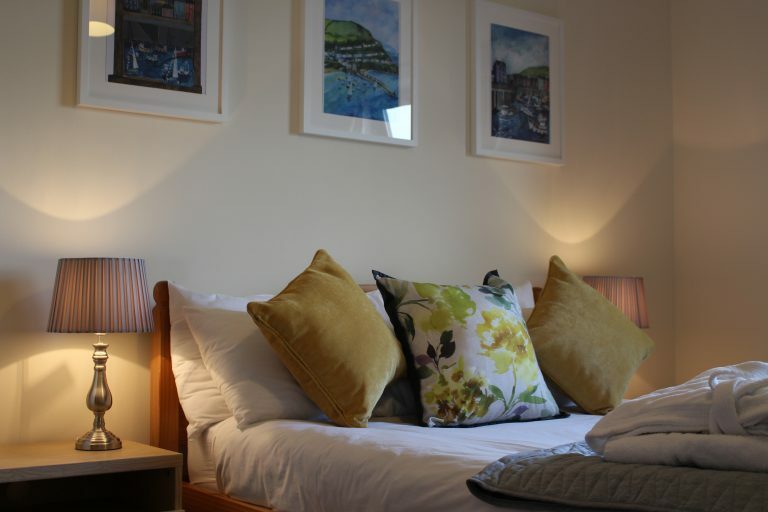 Group accommodation bookings are popular too with over 30 beds available. 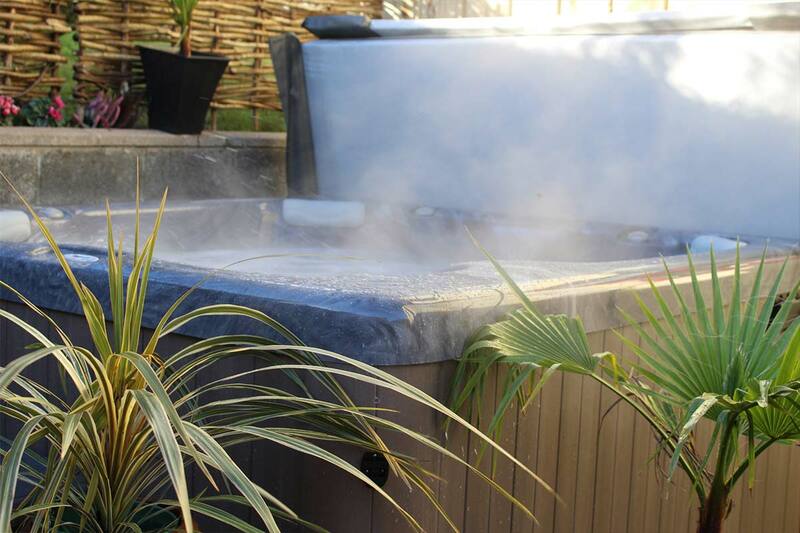 If you’re looking to add a little luxury to your holiday, why not have a look at our three holiday cottages with hot tubs. There’s lots to do in west Wales on your holiday. Sandy beaches, country houses, harbour towns and honey ice cream, steam trains, waterfalls and dolphin watching boat trips are all waiting to be seen and explored on your romantic break or family holiday. All are within easy reach of our organic farm. 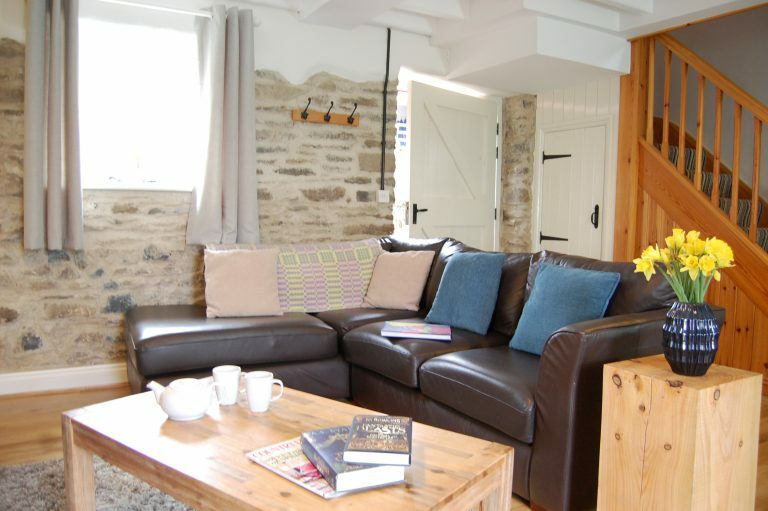 The Granary is one of our smallest properties with hot tub and wood burning stove. Family sized accommodation, sleeps up to 5 people. 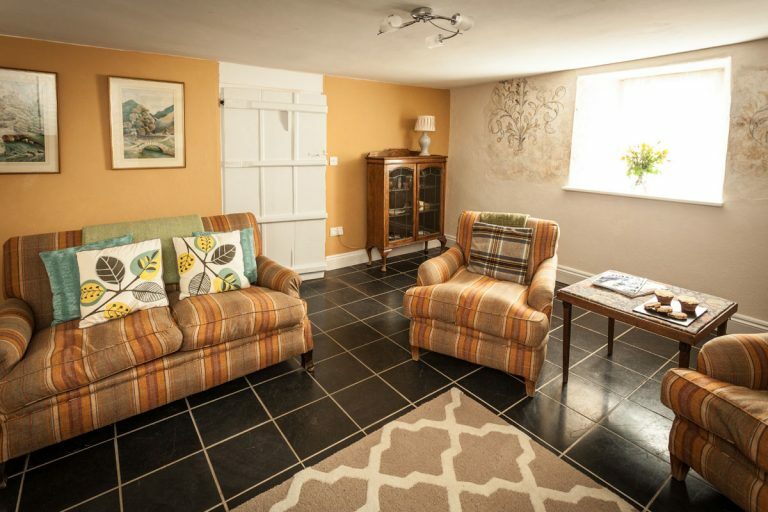 The Granary is a converted granary store with open plan living space downstairs and a wood burning stove; perfect for keeping cosy and toasty over the winter months. The Farmhouse sleeps up to 7 people. The farmhouse has a modern feel with four bedrooms and a large kitchen dining space. The Thatched Cottage is one of our oldest properties with hot tub and wood burning stove. Our largest holiday cottage retains original features.